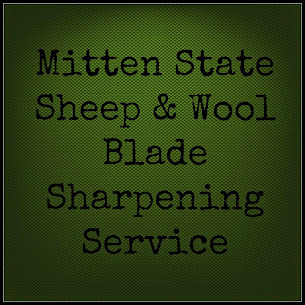 With the colder weather coming, and the mill not being heated (yet) I spent Saturday trying to catch up on getting the fleeces from our Fall Shearing washed. Washing takes quite a bit of time, due to the waiting time... Washing, two 20-30 minute soaks...Rinses, two 15-20 minutes soaks. While I was waiting, I was able to make some roving, that I need for dryer balls and processed some fleeces for a friend. That is pretty much what I do in the mill, wash, pick and card the wool. But there is a lot that goes on behind the scenes that my better half takes care of. He is constantly making improvements to the process, making the work easier for me. Maintains machinery, which I am clueless about, and he even cleans up my messes in the shop. 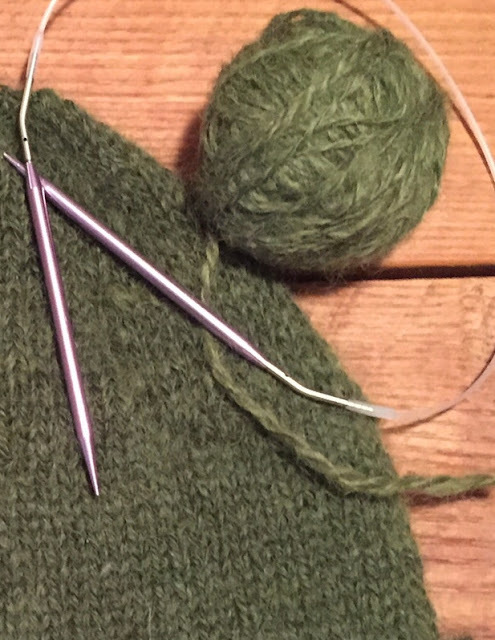 Wearing a knit hat, using badly handspun Tunis wool-the first wool we processed in the mill. What does he ask for in return? Nothing! 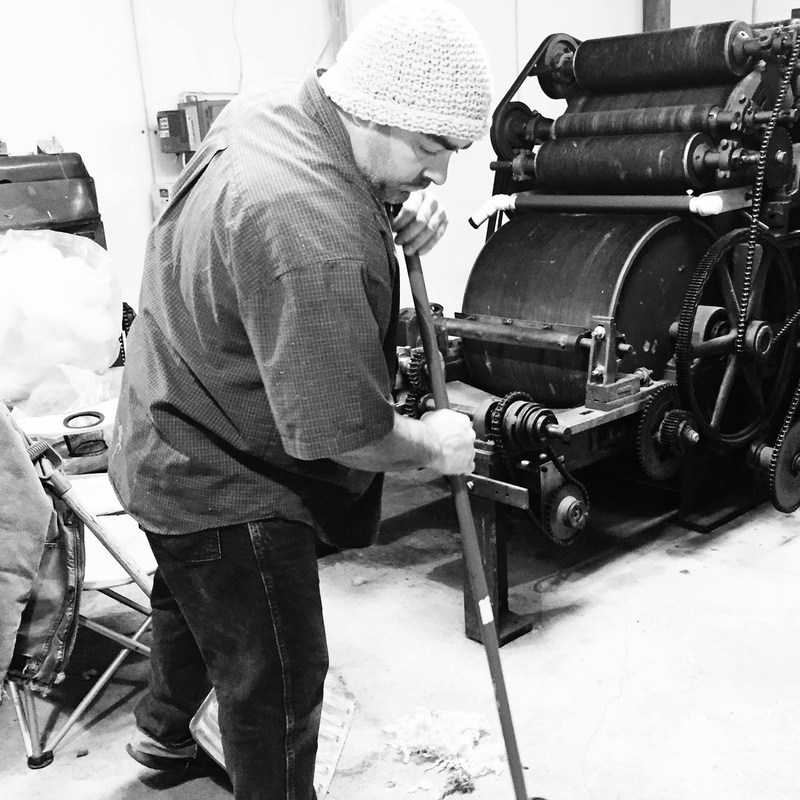 So as he was sweeping the wool off of the shop floor, I took a snapshot. and teased him about cheap labor. He responded- "Will work for wool hats." Lucky for me, I have a wool hat, that I just finished knitting, that he can add to his collection. Sporting a knit hat from my handspun, natural colored Border Leicester. What a fun post, Sandra! I enjoyed the glimpse at the mill, and I have to say your husband has a great attitude about the hats. I think your hand-spun is fabulous and your knitting is beautiful. And isn't it great having a mechanically savvy man at your side. ;) Goodman has fixed-it-all around our place, and I'm so thankful he can. Your yarn is really beautiful, Sandra. You do an excellent job, and I would say that is a good trade! I can almost feel how soft that wool must be. You need to post some more pics of your mill! Very interesting! What a blessing those husbands are! Liz, thanks for stopping by! This is fabulous. That is my favorite color of green by the way. It really does take team work, and it nice that you recognize and give credit where it's due. You are both lucky. 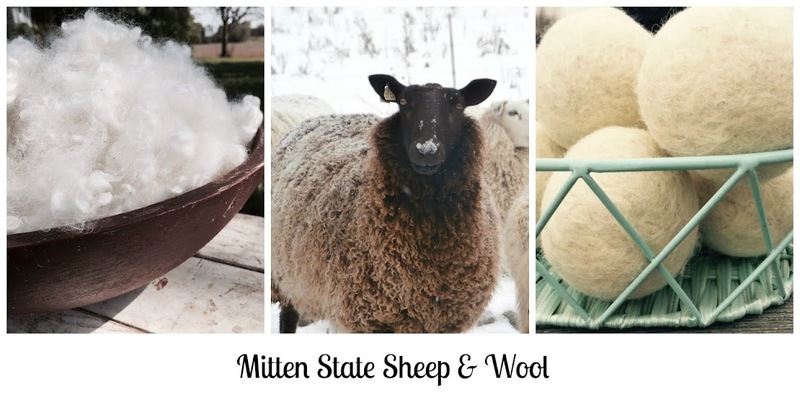 Boy howdy do I know how much work processing the wool from our sheep is, and we know it has to be a labor of love because there is a whole lot more that goes into the yarn we knit with BEFORE it is ready to be spun. Your husband knows how much loving work went into that hat , he helped ! Love the silver grey color of the yarn. What kind of dye did you use ? It was Cushings Dye-Silver Grey Green. -I really like how the color came out.